For any of our customers who have tried to contact us or get online quotes through our website in the past two months and haven’t gotten a response, I have a reason for you. 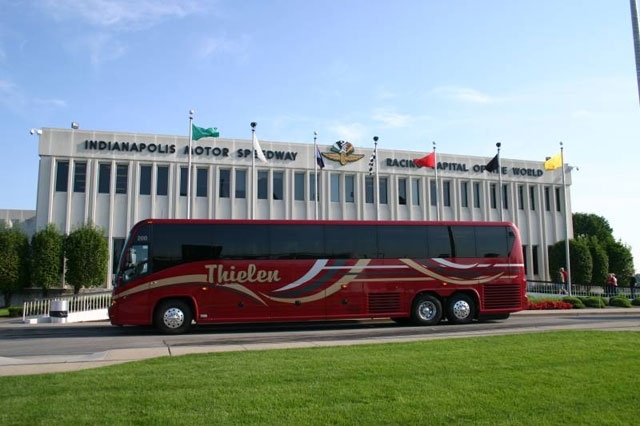 There is a current issue that we are trying to resolve where we haven’t been receiving email notifications from customers/clients that have been trying to get online quotes or to plainly contact us through www.thielencoaches.com . Through the next week, I will be going through the missed quotes and getting them out to you. I apologize for the delay and I understand the some of you have moved on to book with someone else. Thanks again and please inform us with any questions you may have.